On Sunday, I decided to do the tourist thing and head down to the San Telmo Sunday market. 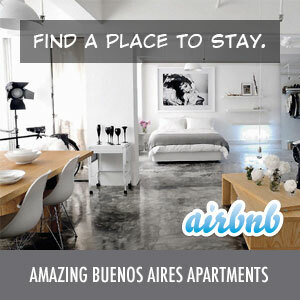 San Telmo is the oldest barrio of Buenos Aires and is known for its bohemian charm and architecture. Every Sunday, they hold a feria (street fair) which consists of arts and crafts, antiques and random assorted items. There are also tango dancers and other street performers. Argentina’s Travel Guide has a great review of it all.